By Claire Cappaert / Nov. 19, 2017, 3:32 p.m. The Handmaids Coalition at the Nationwide Solidarity March for Peace, October 14th 2017. The Facebook page description was a call to action for those with compassionate hearts and open minds, searching for a space to celebrate love and unity. On October 14, 2017, that space would be downtown Chicago at the Nationwide Solidarity March for Peace. On Facebook, over two thousand said they were “going” while sixteen thousand indicated they were “interested.” Looking at the Facebook event, it seemed as if this march was going to be a noteworthy protest, one that would draw thousands and highlight the issues surrounding the city of Chicago and the nation as a whole. 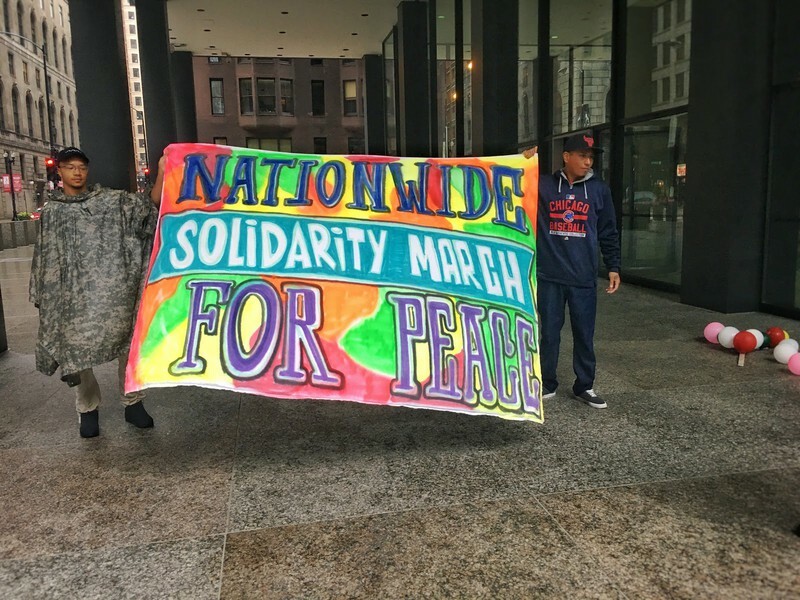 The Nationwide Solidarity March for Peace was one of the many movements that has sprung up to protest the Trump administration and the principles it stands for. On January 21, 2017, the Women’s March was an exemplary protest in which millions around the world gathered to declare they would not be silent, with a quarter of a million in Chicago alone. The Women’s Marches suggested that there was now a loosely unified front established to combat a multitude of injustices and grievances. In the months that followed, the United States saw a host of other marches on both a local and national level—the science march, the tax day protest, etc. All spoke to the same general theme—there were grave issues in the status quo and something needed to be done. Yet on the day of the Nationwide Solidarity March for Peace, a thunderstorm hit Chicago. An hour into when the protest was supposed to start, perhaps no more than seventy-five to one hundred people were gathered. 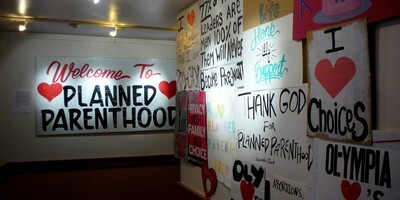 It was a ragtag group of supporters, some carrying posters. A small band was playing tunes. 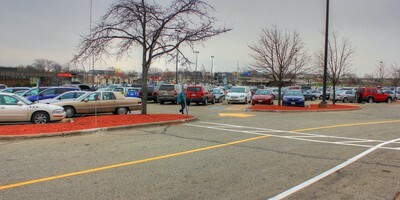 A procession of women in red cloaks filed into the plaza two by two. These were not the thousands of people who said they would be attending in order to celebrate love and unity. 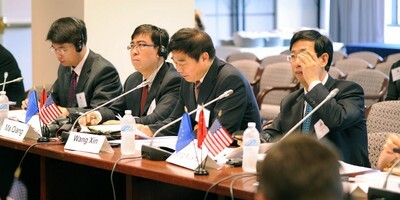 For those that did attend, the issues at stake warranted showing up in a thunderstorm. The causes represented ran the gamut, from women’s rights to racial equality to peace. 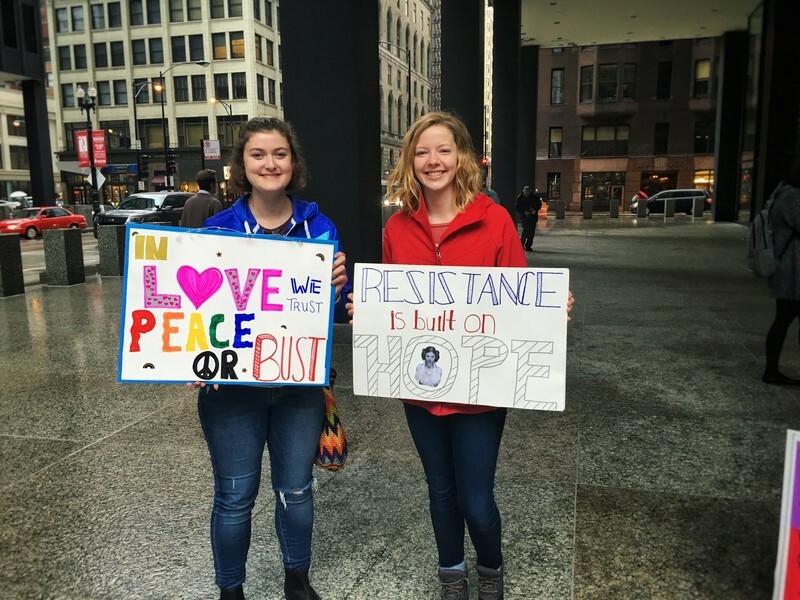 Julie Jann and Kelly Lennon, students at Maine South High School, attended as part of a feminist club. Jann stated that “there’s a lot of bad things going on in the world right now so we felt the need to stand up and remind people that there is faith in the world and a potential for peace.” Connie Kiosse, a teacher and a writer in Rogers Park, sees that “things today are getting out of control just as they were fifty years ago.” For Connie, gun violence was a pivotal issue. 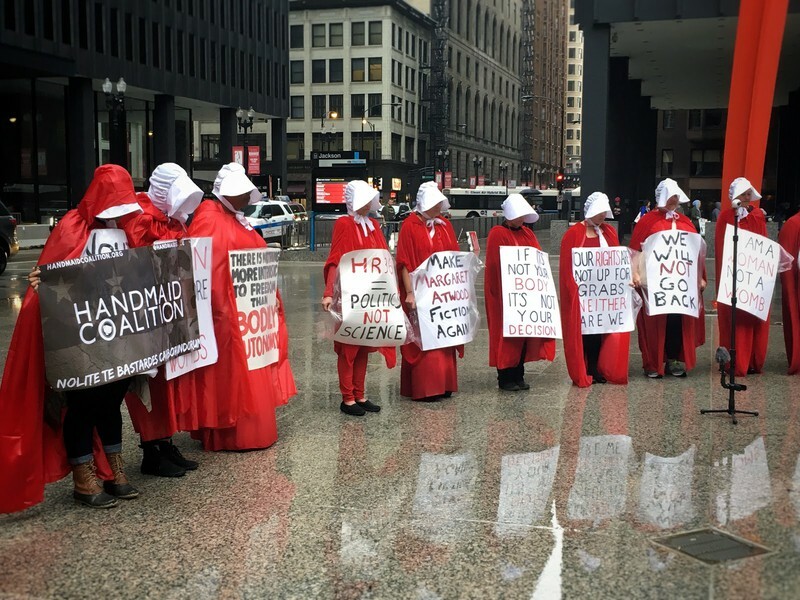 Also present was the Handmaid's Coalition, a social action group fighting for women's rights through a platform derived from the novel The Handmaids’ Tale. 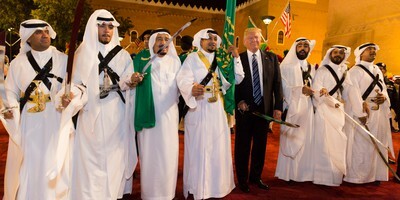 Dressed in red robes, twenty-five marched through the plaza with signs with messages such as “Keep Your Theology Off my Biology” and “We Won’t Let the Bastards Grind Us Down”. 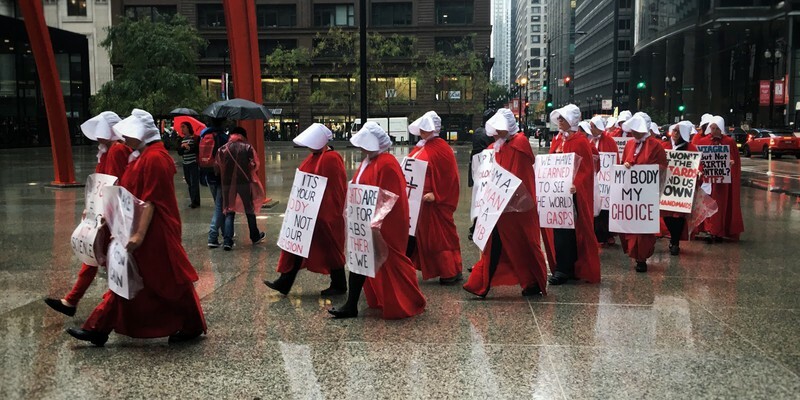 The handmaids made passionate speeches, in which one declared, “the current regime is literally robbing us of our personhood and taking control of our fertility.” For the dozens of people that attended, the issues at stake were important enough to warrant standing out in the rain. It wasn’t a lack of problems in society that kept those interested away; the weather and personal matters surely played a major role in why thousands failed to attend. Yet, did protesting for peace and equality not matter enough that an hour in the rain was too great a burden? Those who showed interest in the event on Facebook obviously recognized that the issues on the table were important, otherwise they wouldn’t have hit the “interested” button. Not showing up, however, suggests a level of apathy and lack of enthusiasm. 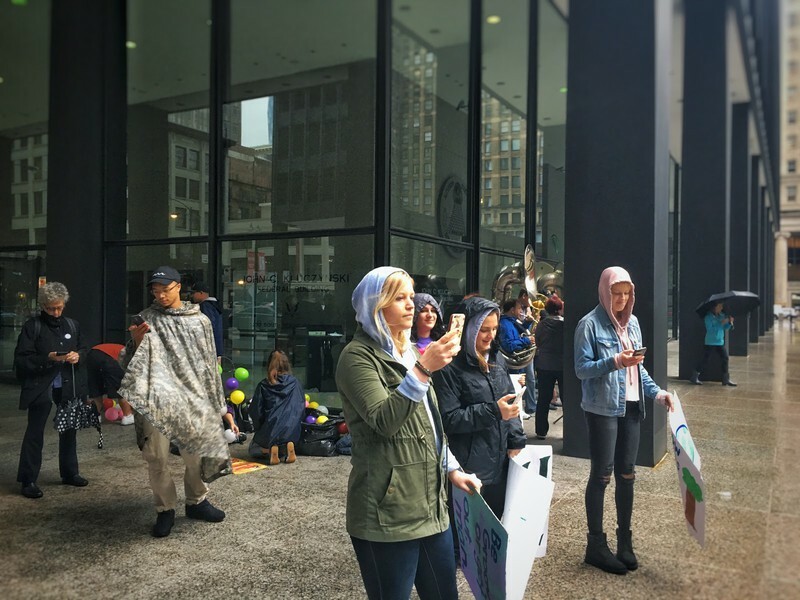 Some of the issues being protested were literally life or death matters, such as the gun violence that claims the lives of several hundred people a year in Chicago alone. An hour in the rain seems a small price to pay to raise together voices to encourage change on these issues throughout the city and the country. This leads to another question—if people aren’t passionate enough about the issues to stand in the rain for them, why say on Facebook that they were attending? Social media has given people the ability to project an image of themselves, including an image of being a socially conscious individual that partakes in protests. Associating oneself with a cause on social media indicates to others social consciousness and political action, but what actually gets done if very few are willing to show up? This is all not to say that the presence of protests on social media necessarily bad for the causes. While it might inflate the predicted turn out of a protest, every “interested” or “going” mark on an event page gives the cause advertising; it passes the news of the event on to all of a person’s followers. This, in turn, might lead to more attendees at a march or protest than what otherwise would occur, but at the very least, a protest can have a very visible presence on social media, which in itself is an indication of people’s desire for change. In a world increasingly reliant on technology, perhaps a protest is no longer now a matter of strength in physical numbers, but of numbers on social media as well. Yet as important as social media is becoming, it is still important to see its limitations, especially as a tool for actual change. While trends, news, and viral items can quickly become popular and visible, they are not inescapable. It takes simply logging off Facebook, unfollowing someone on twitter, or muting notifications to hide things on social media—including protests or calls for change. By contrast, a physical presence is something that is harder to avoid. Thousands gathered in the heart of a city is a disruption to bystanders’ day-to-day life—something many protesters see as key to really bring about any meaningful change. As community organizers and socially conscious individuals continue forward in the pursuit of a better world, they must recognize the distinction between a digital and physical presence, and how social media has the power to both revolutionize and hurt protests. 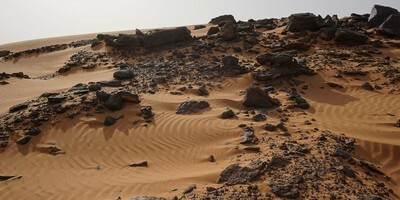 The images featured in this article are courtesy of the author, Claire Cappaert.